Silent cinema was a revolutionary medium – bringing a world of news, travel, culture, art and storytelling to a mass audience, a working-class audience. This democratic art form changed the way we learned to look at ourselves and to tell stories about who we are, as well as sharing stories of fantasy, hope and change. 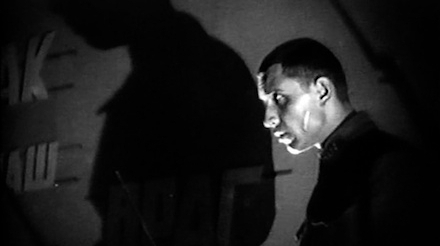 Therefore it’s appropriate that Kino Klassika’s year-long celebration of insurgency on film begins with a film that was both politically and artistically revolutionary: Sergei Eisenstein’s galvanising masterpiece Battleship Potemkin. The film screens next Friday, 17 February at the wonderful Regent Street Cinema, with a live score by Max Reinhardt the Instant Orchestra. It’s sure to be invigorating experience, and a wonderful way to kick off this exciting season A World to Win: A Century of Revolution on Screen, which includes films by Ken Loach, Jean-Luc Godard and Costa Gavras. The season concludes with silent cinema too: a screening of the epic October: Ten Days that Shook the World, with the London Symphony Orchestra at the Barbican Centre on 26 October 2017, which is exactly 100 years to the day after the start of the Bolshevik Revolution. Marx proclaimed that the proletariat had “a world to win”. On the 100th anniversary of the Russian Revolution, Kino Klassika hosts a season of cinematic masterpieces from around the world, as well as workshops and curated talks, which investigate that impulse of profound change. 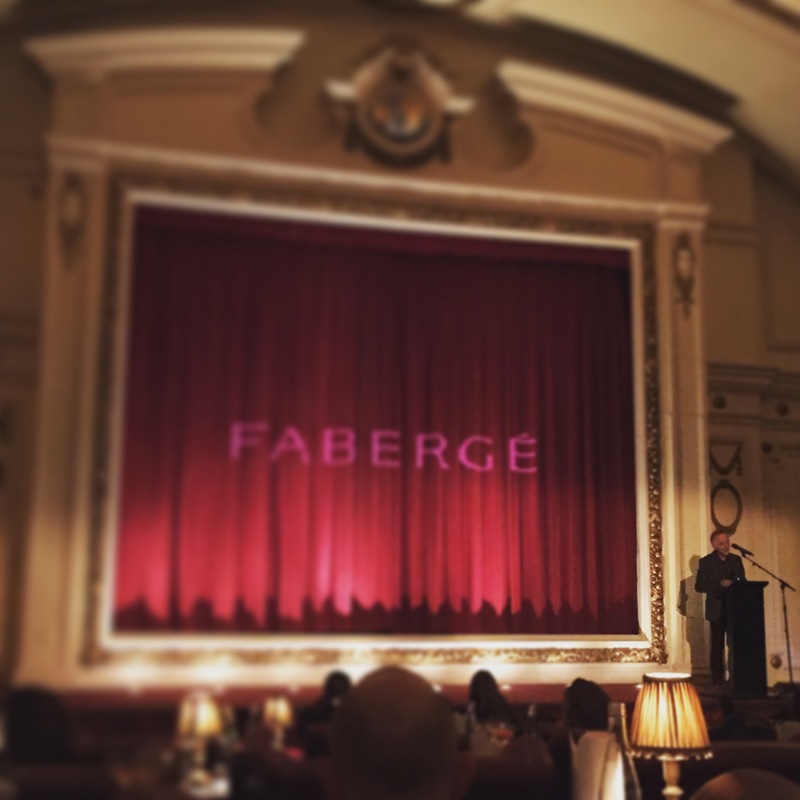 The season will be hosted at London’s iconic Edwardian cinema hall on Regent St before a planned regional tour. The season explores the revolutionary spirit through the camera lens. It asks what these films can mean today. 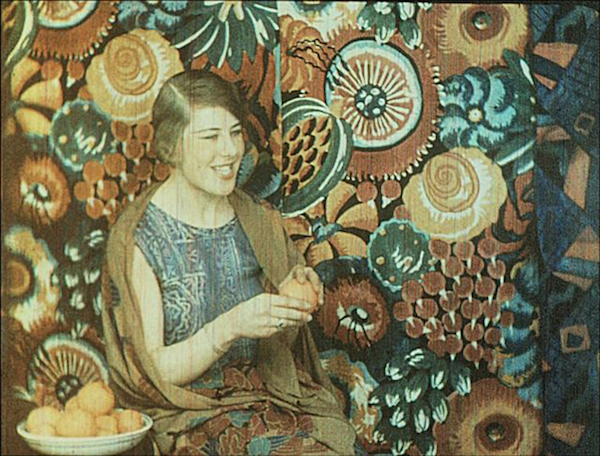 The Barbican is also commemorating 100 years since the Russian Revolution, with a series of first-rate screenings of great Soviet silents: A Sixth Part of the World, accompanied by John Sweeney, Mother, with music by Stephen Horne, and The New Babylon, with Shostakovich’s lost piano score performed by Sasha Grynyuk. Back to Russia. That comedy, Dva Druga, Model I Podruga (Two Friends, a Model and a Girlfriend, 1928) was a real sparkler: it was gorgeously photographed, with sunlight dappling the river our heroes were pootling along, and brightly funny too. Unlike pure slapstick affairs, the comedy here was largely contained in the composition rather than the action – it was, if this is a thing, pictorially funny. Like a newspaper cartoon. Our heroes, the two friends, are seemingly daft soap factory workers who invent a machine, a contraption really, for making packing crates. They think it will increase efficiency at the factory (a noble Soviet aim, for sure) but their villainous overseer disagrees – they’re paid to work, not invent. In the end, the pals, a girl who has run away from her fiancee and this crazy “model” must travel to the big city by river to prove its worth. Endless fun, visually inventive at every turn, and so gentle it undercuts all one’s preconceptions of Soviet bombast at once. Please take any chance you get to see this one. But if you ordered bombast, today delivered. 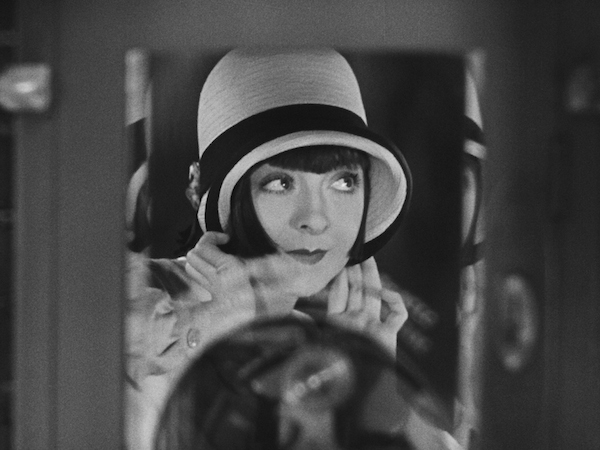 A two-hour-plus silent movie is a weighty proposition to be honest, but October, with its “catalogue of inventions” is so dazzling, energetic, ferocious and breathtakingly geometric that it feels more like a weekend than a month. 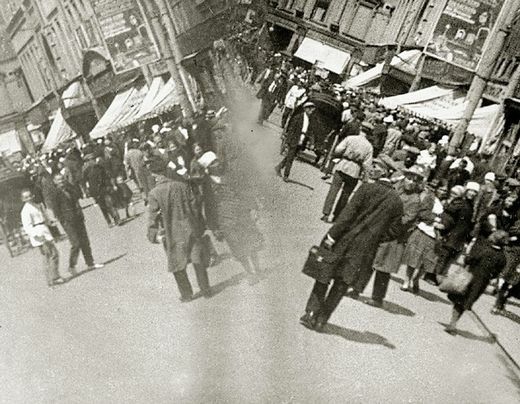 Eisenstein’s document of the Russian revolution screened in the Canon Revisited strand, and it is certainly a film that repays the revisiting. Today we were especially lucky to have Günter Buchwald and Frank Bockius in the orchestra pit – performing a stirring score that was no doubt an exhausting feat. I am continually dumbfounded to find that some people are immune to this rousing strain of cinema. These Soviet classics were an early staging post on my route into exploring the silents. I came to them well before the Hollywood films, and they constantly define for me what silent cinema can achieve, which is to say what cinema in total can achieve. So there. The raising of the bridge sequence in October never fails to stop me in my tracks – from the naked viciousness of the bourgeoisie to the white horse martyred several feet above the Neva. And that poor young girl’s trailing hair … As the film continues there is far more to savour than I could even hint at here. The Women’s Death Battalion could furnish several blogposts of political-sexual analysis by themselves. By the time it was over I was ready to storm the palace of silent cinema and loot for more such treasures. Colleen Moore, first among flappers, is so universally adored among the silent cinema crowd that she can get away with anything. Case in point: today’s screening of the irrepressible Synthetic Sin (1929), in which La Moore plays an aspiring actress whose talents lie further towards comedy than tragedy. So much so that she interrupts a dance show to perform a wigglesome, gigglesome routine of her own … in blackface. She wins the crowd in the movie, and perhaps a little more guardedly she repeated the trick in Teatro Verdi today. 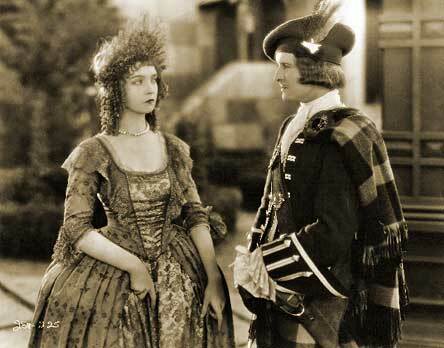 You can’t edit the past, and you can’t deny the crowd-pulling power of Colleen Moore. Synthetic Sin was a winner today, a restoration courtesy of the Vitaphone project; this film has been primped back to its best, and even comes with a snippet of its original sound-on-disc score. That blackface moment wasn’t only thing that was “of its time” about the movie, but Moore’s personality, and charm, and sheer comic talent brook no obstacles. An early scene in which she mimics “Paderewski playing Rachmaninoff’s Prelude” was far funnier than such a skit had any right to be. A thunderous round of applause ensued, from a live audience 85 years too late to catch the real thing. But Moore only arrived four screenings into the day. 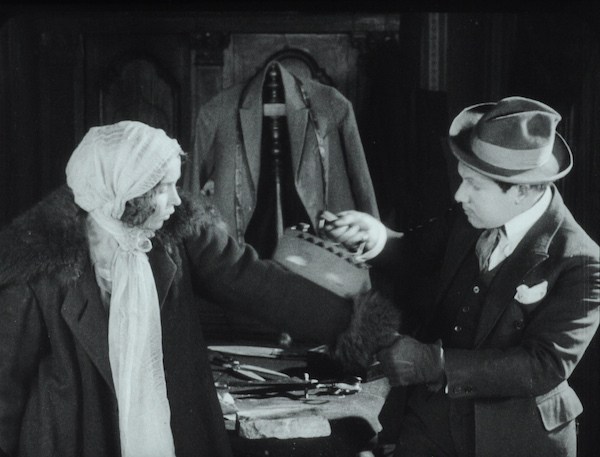 We’re calling this a Manic Monday, with three heavyweight movies in the morning alone: two Barrymores (Ethel and Lionel) and a treat from the Russian Laughter strand: Zakroischchik iz Torzhka (The Tailor from Torzhok, Yakov Protazanov, 1925). Yes, the name of the Russian Laughter strand has raised some sniggers in the hotel corridors and café terraces of Pordenone already, but we don’t listen to haters here at Silent London. And we’re right, as usual, because The Tailor from Torzhok was a hoot. This is Soviet cinema’s first feature-length comedy, and it’s definitely western-style in its reliance on physical stunts and romance. It was intended to promote the state lottery, but enjoyably not a single likable character gives two figs for the lotto – the government bond is sold on, rejected, crumpled and, ahem, fixed to the wall with nasal mucus. Ick. Great comic work from Igor Illiinsky in the lead role, whether pratfalling or winningly rubbing shoulders with his pretty miss. 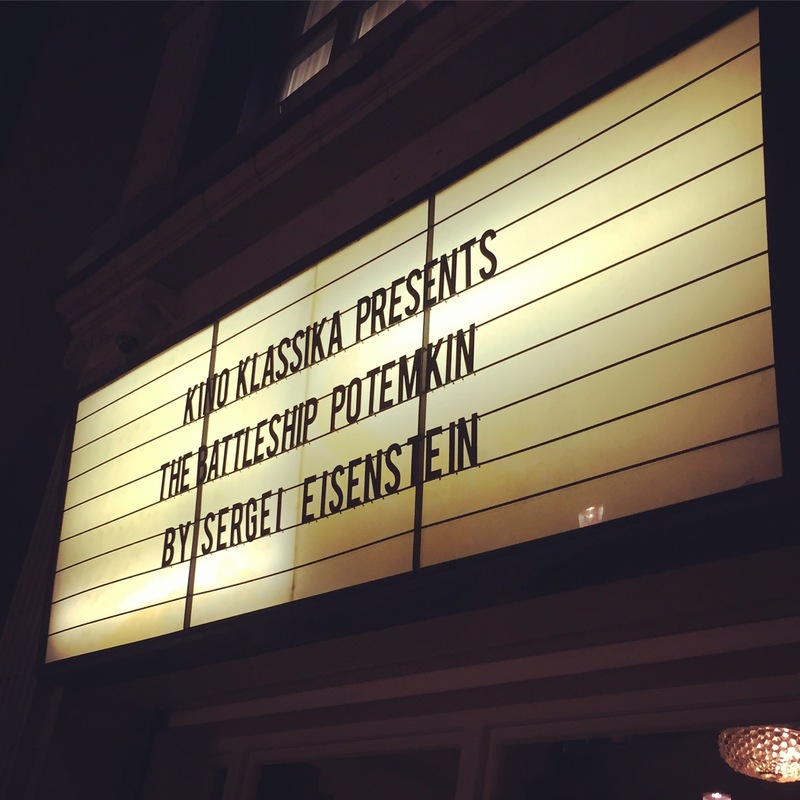 You like your silent film screenings with a touch of rock’n’roll? No problem. Filmphonics presents silent movies with live soundtracks in the quirky Hackney Attic venue at the top of the Hackney Picturehouse, and this month they’re showing an out-there Soviet sci-fi classic with a rock score. Aelita: Queen of Mars (1924) is a futuristic fantasy, about a love affair between a Russian man and a member of Martian royalty. But there’s a twist, of course, and some outlandish headgear too. This is a unique and fascinating film, which you can read more about in this feature from The Quietus. Aelita was an event. The novel, by Alexey Tolstoy, had been the first undisputed classic of Soviet science fiction. The release of the film was preceded by extensive ‘teaser’ campaigns in Pravda andKinogazeta (“What is the meaning of mysterious signals received by radio stations around the world? Find out on September 30!”). 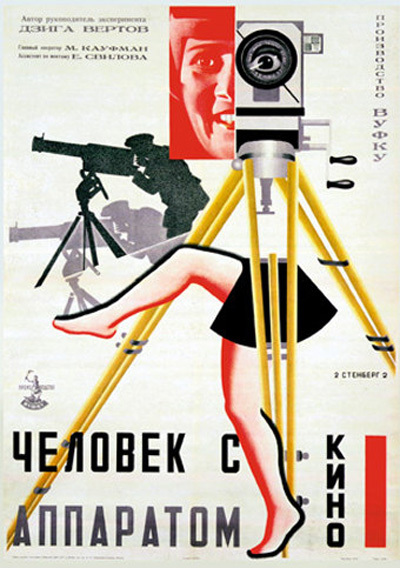 Alexander Exter, the film’s designer, was one of the few Russian futurists to have been on good terms with F.T. Marinetti and spent considerable time in Italy. She had taken part in the Salon des independents in Paris and socialised with Picasso and Braque. Special music had been commissioned to be performed by full orchestra in the cinema at screenings of the (silent) film. It was, perhaps, as film historian Ian Christie has argued “the key film of the New Economic Policy period.” Its release was so successful that many parents named their children ‘Aelita’ after the eponymous Martian princess. Years later, it would lend its name also to a Soviet-made analogue synth. Minima’s score for the film is really excellent, making use of a cello as well as more traditional rock instruments to draw out the best of this wonderful film. 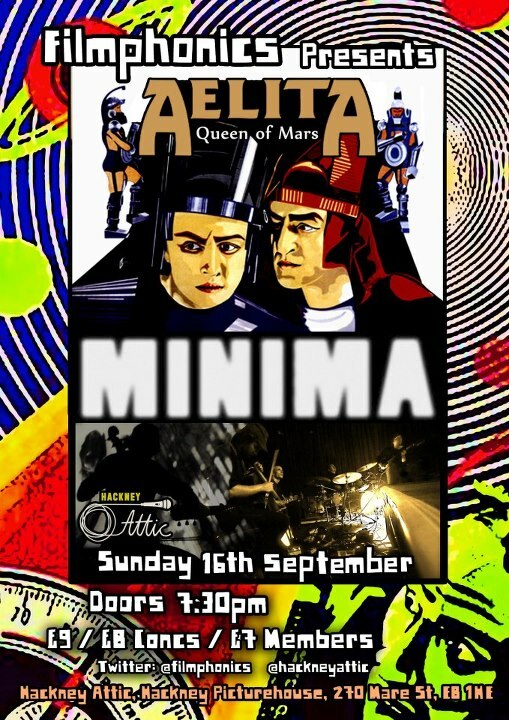 Aelita: Queen of Mars screens at Hackney Attic on Sunday 16 September at 7.30pm. Tickets start at £7 for members. Find out more here. To win a pair of tickets to the Aelita: Queen of Mars screening simply email the answer to this simple question to silentlondontickets@gmail.com with Aelita in the subject header by noon on Wednesday 12 September 2012. 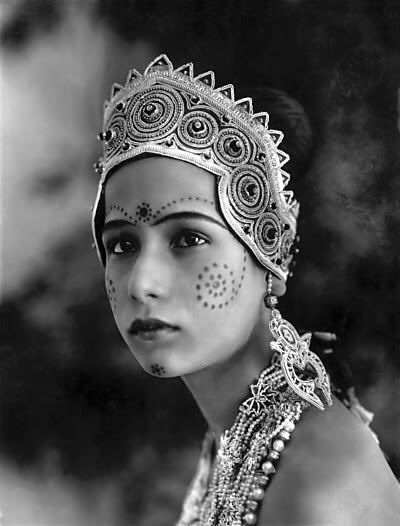 What is the name of the director of Aelita: Queen of Mars? 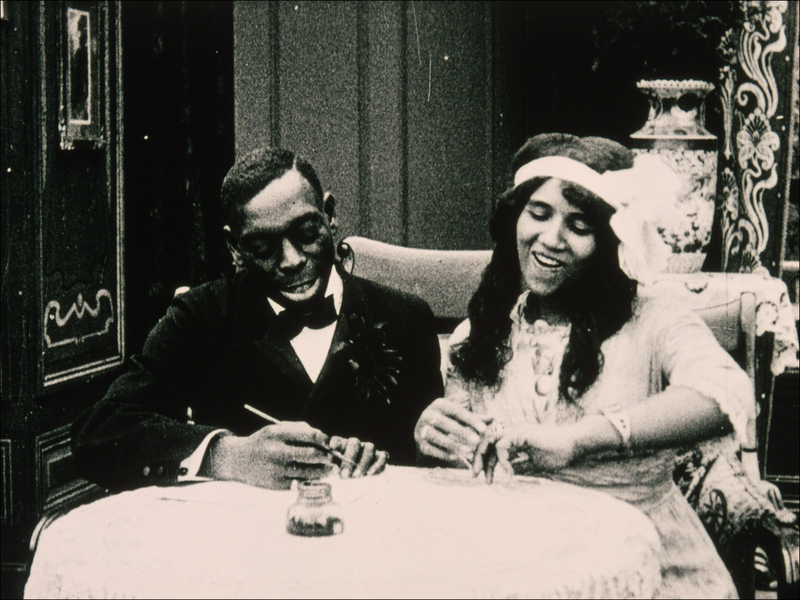 Two silent films, both with a lot to say, concluded the London Film Festival archive strand on Wednesday night. The double-bill of Soviet war film The Nail in the Boot (1931) and Lois Weber’s drama Shoes (1916) was not, we were assured, meant to be witty – rather it was a happy accident of programming. The films are from different times and continents, with contrasting styles. If they have anything in common beyond their titles, it is that they both issue moral warnings to the audience: look what can happen if you let your standards slip. Expectations were raised for The Nail in the Boot when we were told that not only has it long been championed by our musician for the evening, Stephen Horne, but that he has won an award at the Bonn Sommerkino silent film festival for his accompaniment. And a spectacular soundtrack it was too, dynamic and inventive, incorporating accordion, flute and piano – often played in unconventional ways. Piano strings were plucked as missiles exploded in the battlefield; the accordion bellows hissed as soldiers were choked with gas. The same melody Horne plays on the accordion as the red soldiers celebrate a victory is repeated later on the flute after a terrible loss. 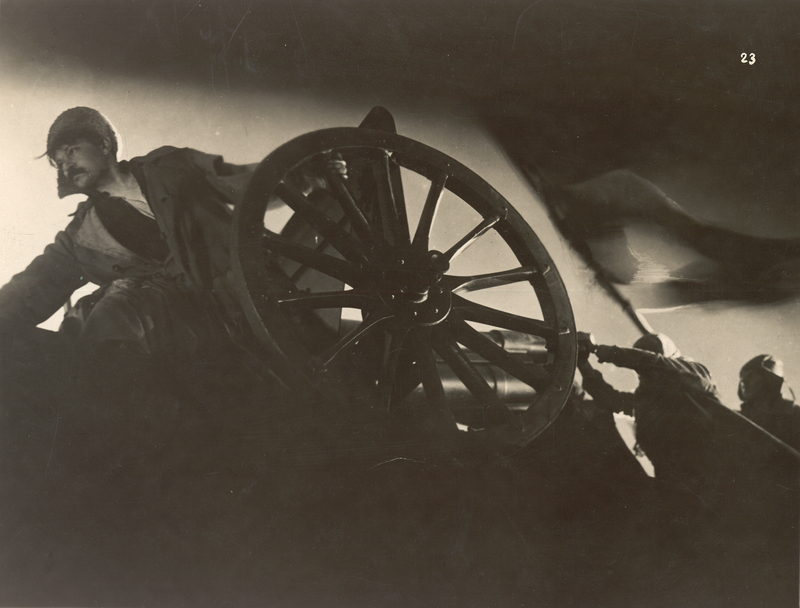 The film, by Georgian director Mikhail Kalatozov (The Cranes Are Flying, I am Cuba) is in three sections: a battle scene featuring an armoured train under aerial bombardment; a nervy sequence when one soldier is despatched from the train to call for help, but is hobbled by the eponymous nail injuring his foot; a trial scene, which tips into fantasy, as the soldier is accused of sabotage. The first two thirds are by far the most thrilling, and not just because the trial scene carries the weight of the film’s propagandist message. Kalatozov’s combat scenes are unforgettable: frenetic montage, extreme close-ups (even inside a gun barrel) and low angles make the viewer feel as if they too are being bombarded. I lost count of the number of times the camera appeared to be run over by enemy tanks, but I’m sure I flinched each time. Modern audiences will enjoy Kalatozov’s extravagant use of formalistic trickery for the same reason that the Soviet authorities suppressed it – it draws attention away from the film’s message and towards the skill of the film-maker. His triumph is that his abstract style makes the violence more tangible, not less. Reeling from the battlefield, we were all urging the soldier on as he raced across open country. Faced with barbed wire, and a bare, bandaged foot, he nobly attempts to climb the fence. We wince. He tries again. Aah. So many curled toes and pained faces in one audience. The Nail in the Boot has recently been restored by Gosfilmofond, and although we had no information as to the state of the print before work began, the film we saw was crisp, clean, with a wonderful quality of light and rich in detail. The latter was particularly noticeable in a lattice of shadows cast by a broom on our protagonist’s face. We had more clues about the restoration of Shoes (including a neat before-and-after comparison reel), which has been rescued from a blizzard of nitrate deterioration and bacterial damage by the EYE film institute in the Netherlands. Based on two tinted and toned nitrate prints with a few frames grabbed from a sarcastically dubbed 1930s version, the new Shoes is hugely improved, although it still retains unobtrusive marks at the edge of the frame in some scenes. 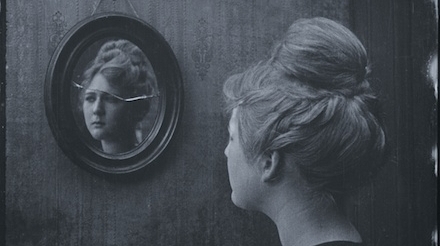 Lois Weber was one of the silent era’s very few female film directors and for that reason alone her work will always be of interest. Shoes is a simple enough tale of young shop worker, Eva (Mary MacLaren), who can’t afford a replacement pair of boots, and the moral dilemma she faces when opportunity presents itself, albeit in an unwelcome form. If it feels that Weber spends too long moralising in the title-cards, that may be because visually she expresses her heroine’s predicament so well. We were forewarned by as representative of EYE to play close attention to the end. After an hour spent walking in Eva’s tattered, sodden shoes, a 21st-century audience may find less to condemn or lament in the choice she makes. At one point a superimposed hand labelled “Poverty” appears to crush Eva as she sleeps, but Weber’s touch is not quite always so heavy. While the film is always elegantly composed, the kitchen-sink details of slum life, from watered-down milk and sugar sandwiches to empty shelves and broken furniture are everywhere – Shoes is relentlessly unglamorous. Even MacLaren’s lead performance is sullen, quietly anguished, rather than melodramatic. If I were her, I’d be seething too. 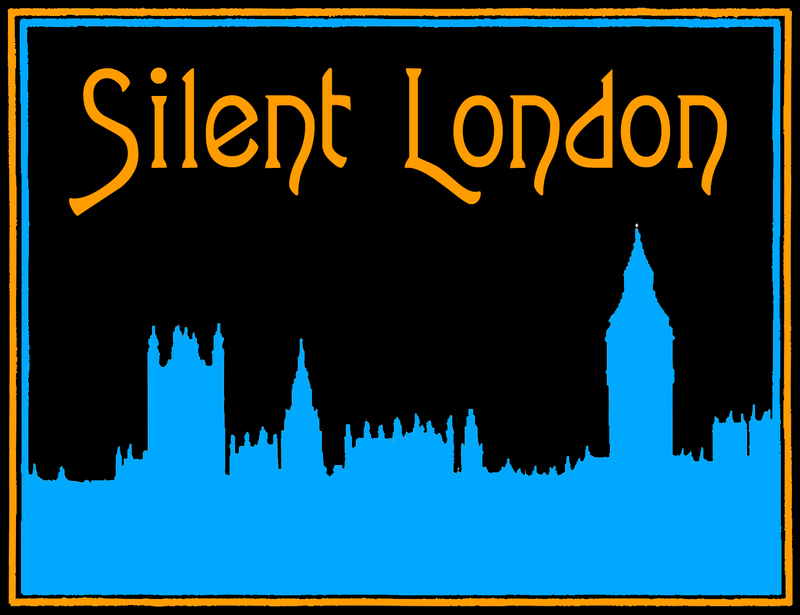 You live in London and you love silent film, so you’re probably a member of the BFI. Well, I hope so, because there are two silent film screenings coming up in August – one that is members-only and another that almost is. First, on 4 August, is Turksib (1929), a Soviet documentary about efforts to build a railway through Central Asia. The name Turksib stands for the Turkestan-Siberian railway, which starts near Tashkent in Uzbekistan, and joins the Trans-Siberian railway in Novosibirsk, Russia. If you enjoyed Salt for Svanetia during the BFI’s recent Soviet silents season, this screening has your name all over it. 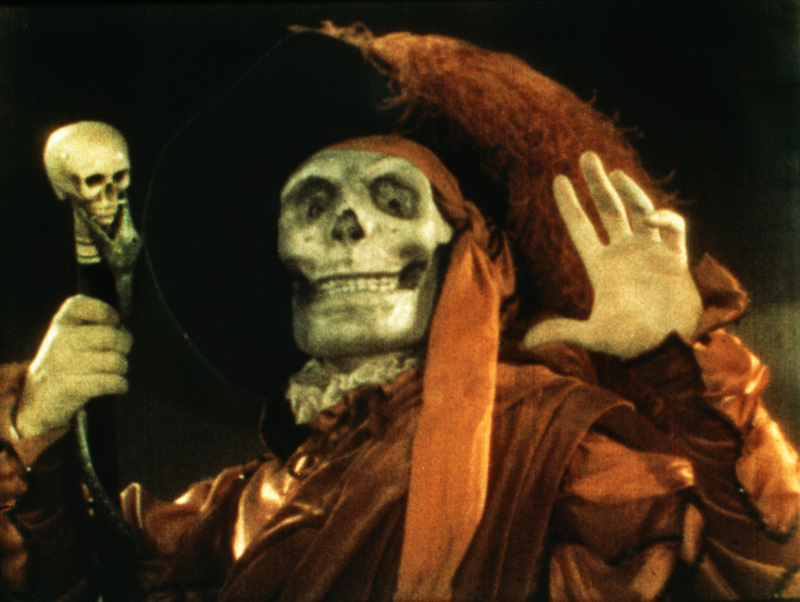 The August screening will feature a live musical score by Guy Bartell of the electronica band Bronnt Industries Kapital, which previously soundtracked the silent witchcraft documentary Häxan. Their most recent album was described by a German magazine this way: “As if Joy Division, Can and The Human League were locked in a room together.” I think that means we can expect something pretty dark and moody but with a disco beat. Works for me. Here’s a video clip of Turksib, showing how the railways changes the landscape, as a taster. Turksib is a BFI Members Exclusive event. So, if you’re a member, log on the BFI Members page and you can enter a ballot for tickets. If you’re successful, your first ticket is free and the second is member guest price, ie £8. The ballot is open now, and closes at 8.30pm on 8 July. Turksib screens at 6.30pm on Thursday 4 August at NFT1, but please note that there will be reduced seating due to to refurbishment work. 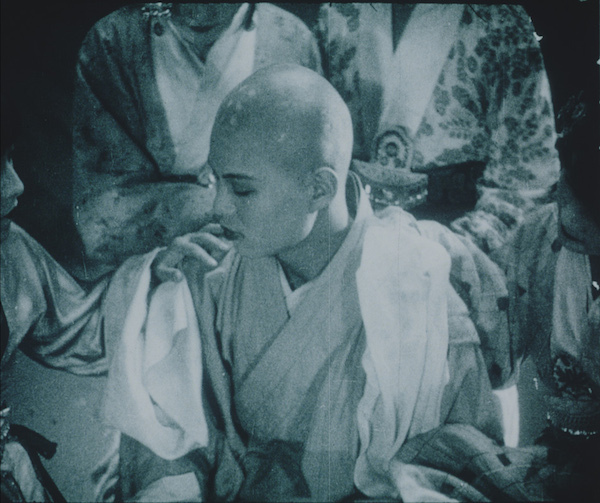 A few days later, the new, improved NFT1 will host a screening of Franz Osten’s Light of Asia (1925). This event is in partnership with the South Asian Cinema Foundation and is part of a celebration of the film’s screenwriter Niranjan Pal. 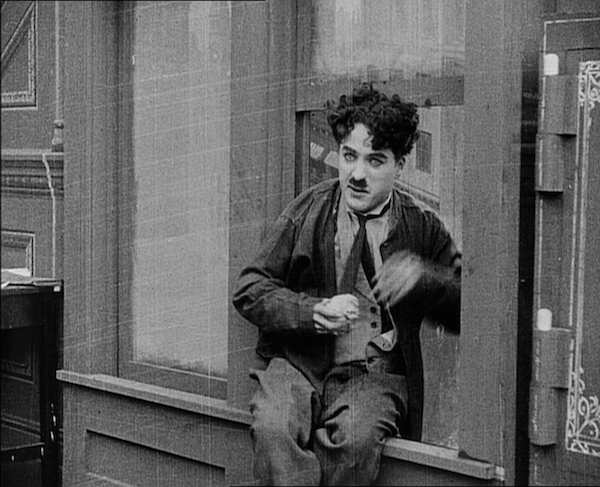 Screenings of the other two films he made with Osten, Shiraz and A Throw of Dice, as well as A Gentleman of Paris, will be held at the Watermans Arts Centre in July. Light of Asia is the first of the trilogy, and tells the story of the life of the Buddha and how he renounced his worldly wealth in favour of enlightenment. It’s an epic film, shot on location in Rajasthan with hordes of extras. Live musical accompaniment come in the form of “an original score composed by Pandit Vishwa Prakash and performed by tabla maestro Sri Sanju Sahai, sitarist/vocalist Debipriya Sircar, flautist Jonathan Lawrence and many others.” The SACF will provide an illustrated introduction before the film. Light of Asia is a BFI Members Ballot event. So, if you’re a member, log on the BFI Members page and you can enter a ballot for tickets. Each member can enter the ballot for two full-price tickets. The ballot is open now, and closes at 8.30pm on 8 July. Any remaining tickets will then go on general sale. Light of Asia screens at 2pm on Saturday 6 August at NFT1.